This post is a part 39 of Intel XDK Complete Tutorial post series. From iPhone 5S onwards Apple introduced fingerprint scanner which lets applications verify if the user is the phone owner. 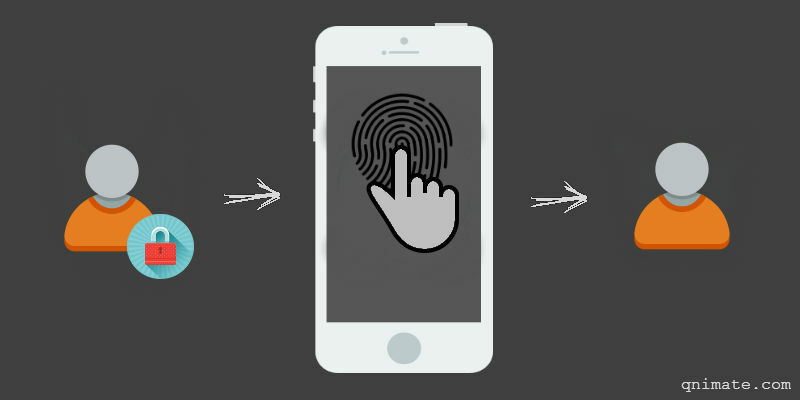 In future Apple may allow apps to take raw fingerprints and provide some other information. Now Intel XDK apps can make use of the fingerprint scanner to verify user ownership if the app is running in iPhone 5S or higher. It also requires iPhone to have iOS 8+ operating system running. 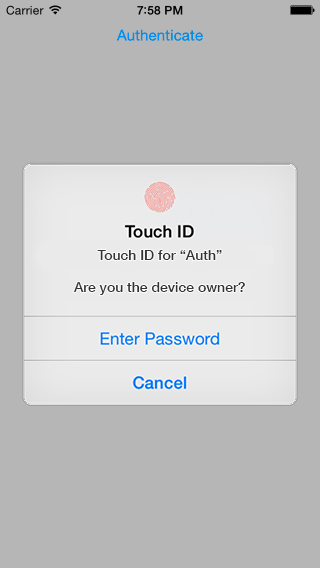 To use iPhone fingerprint scanner you need to include Touch ID plugin in your app. You cannot test this code in emulator or app preview. You have to build iOS binary to test it on real device. 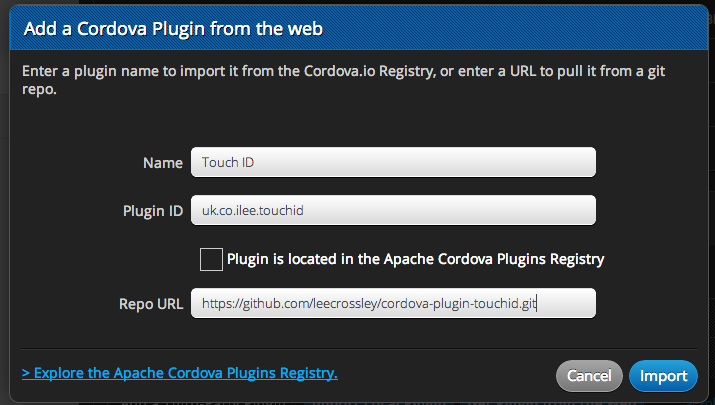 Third party plugins don’t work in legacy apps therefore you have to build a cordova hybrid app. can we used this intel xdk for securing iot devices? and how? Friend, I am trying to run my test with my iphone 5s by the intel App Preview application, however not appear to stall touchID, you tell me the intel opening the app not even wheel? I have to send to the AppleStore and run on the mobile phone?